The Sony A7s II is a combination still and video camera, featuring 4K internal video recording as well as 12.2 MP still photo shooting. Like its predecessor, the Sony A7s, this camera is a low light monster, allowing exposures where other cameras simply can’t. Max ISO goes all the way up to 409,600, with a native ISO of 3200. This camera is the ideal choice for low-light documentary-style work. 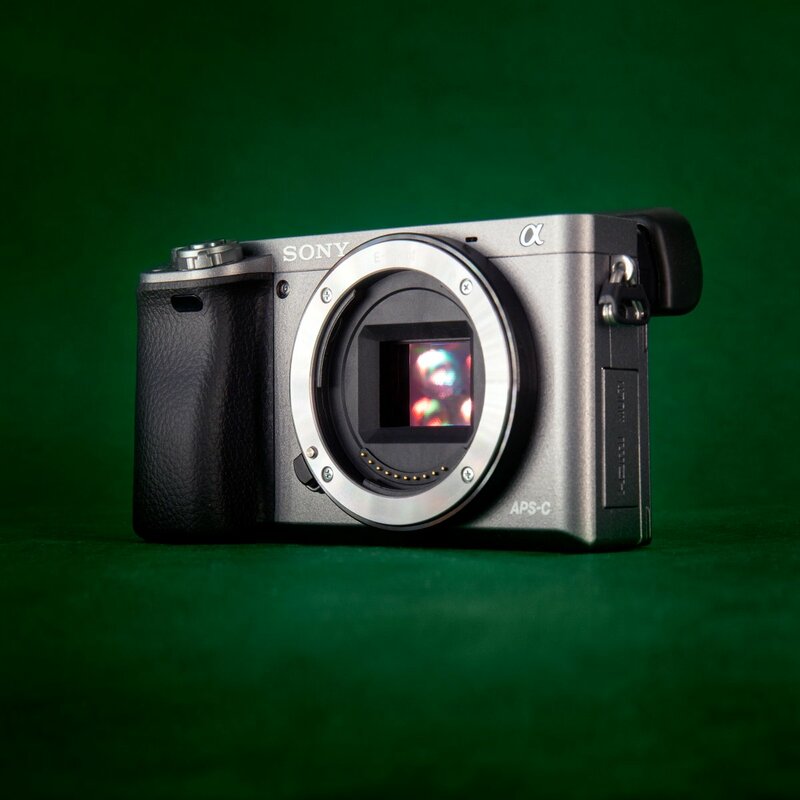 The most notable improvement over the Sony A7s is the added in-camera 5-axis image stabilization. Now every lens is a stabilized lens, letting you shoot handheld photos and video with reduced motion blur and smoother camera moves. 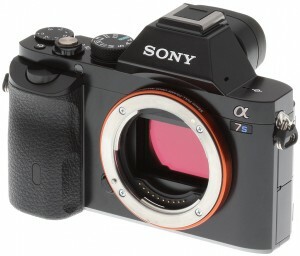 The camera accepts any E-mount lenses (also called NEX), as well as nearly any DSLR lens with the use of an adapter. 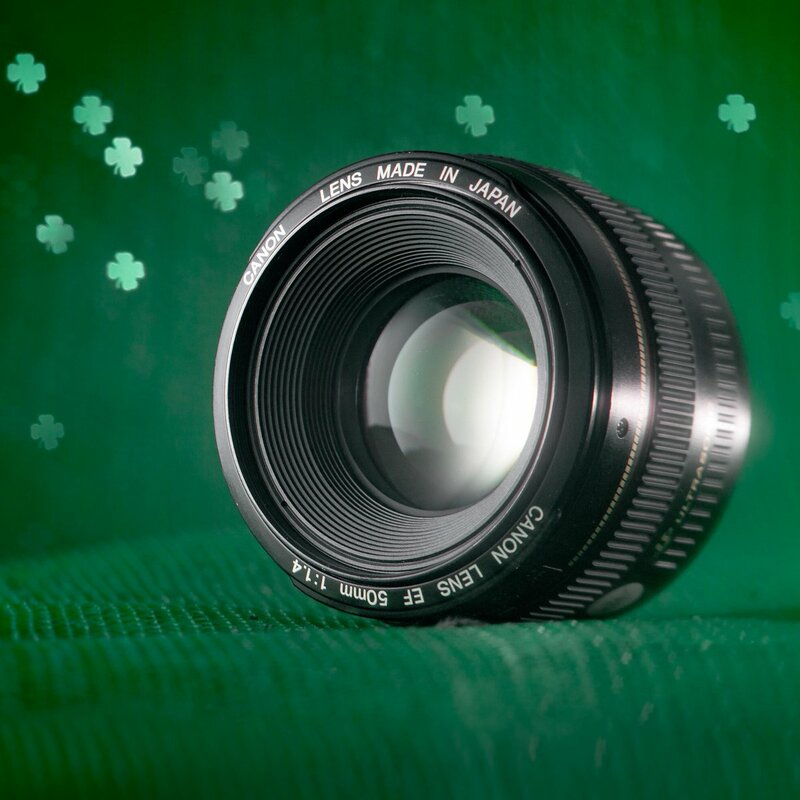 We suggest lenses offering full-frame coverage, but crop-factor lenses will function in crop mode. 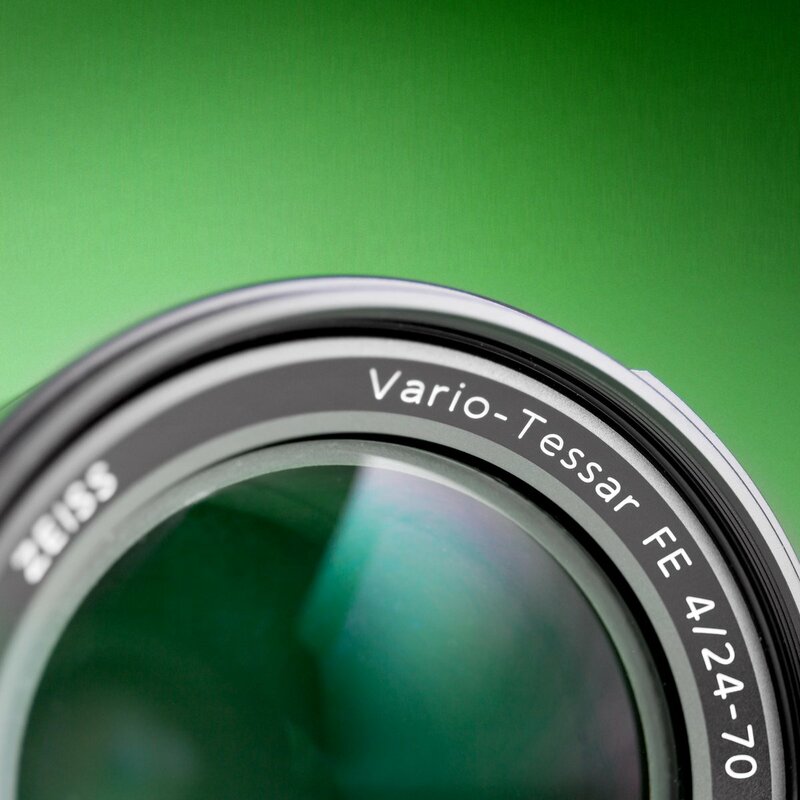 We would be happy to help you choose the best lenses for your rental. We include the Sony Alpha A7s II body, two batteries, a 64GB SD card, and a charger. 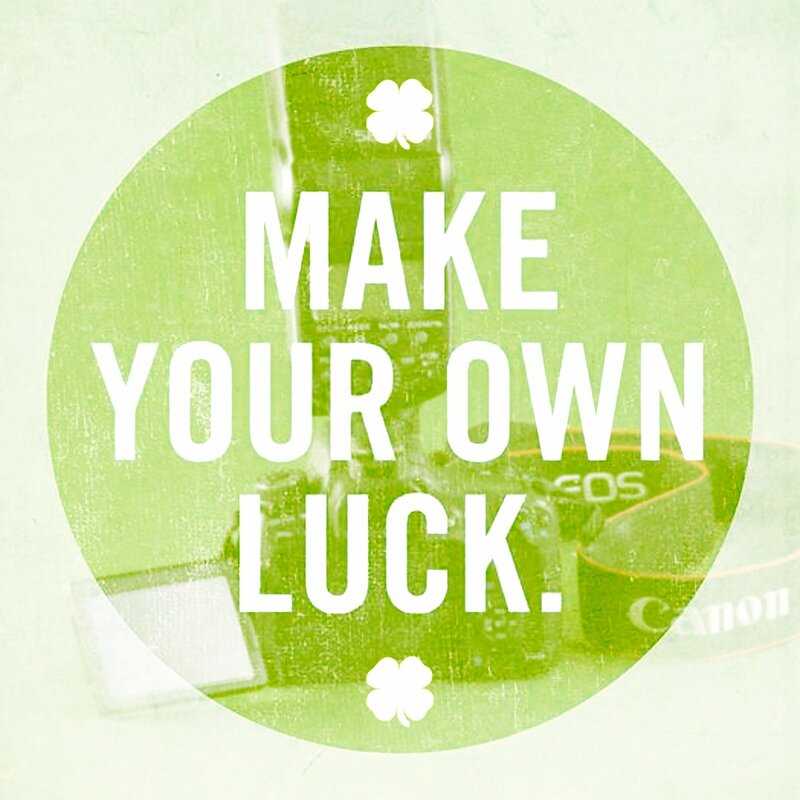 You’ll need to add a lens to be ready to shoot.